When an Earth-like planet is discovered, a team of six teens, along with three veteran astronauts, embark on a twenty-year trip to set up a planet for human colonization—but find that space is more deadly than they ever could have imagined. Have you ever hoped you could leave everything behind? Have you ever dreamt of a better world? Can a dream sustain a lifetime? A century ago, an astronomer discovered an Earth-like planet orbiting a nearby star. She predicted that one day humans would travel there to build a utopia. Today, ten astronauts are leaving everything behind to find it. Four are veterans of the twentieth century’s space-race. And six are teenagers who’ve trained for this mission most of their lives. 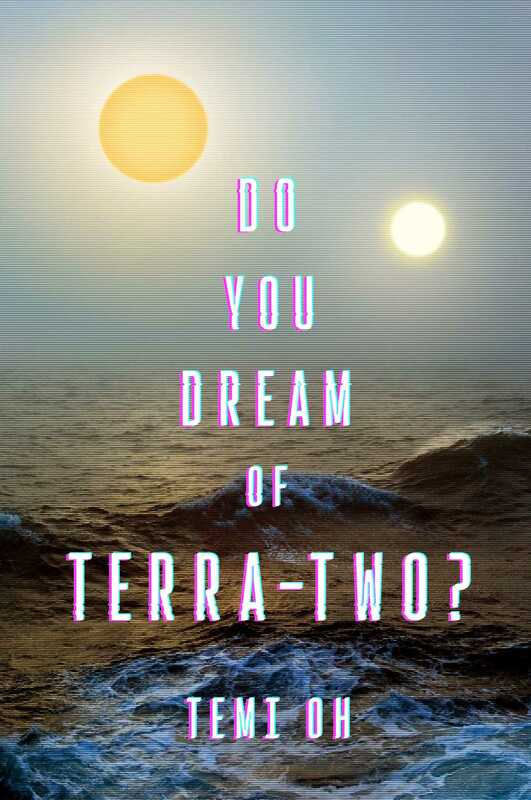 It will take the team twenty-three years to reach Terra-Two. Twenty-three years locked in close quarters. Twenty-three years with no one to rely on but each other. Twenty-three years with no rescue possible, should something go wrong. And something always goes wrong.